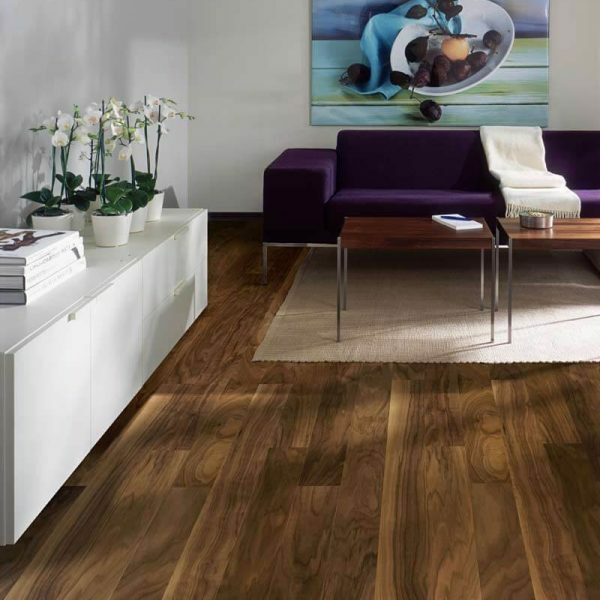 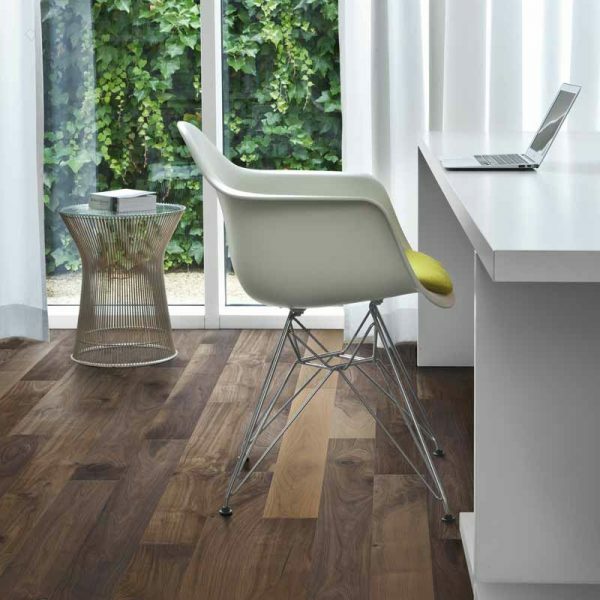 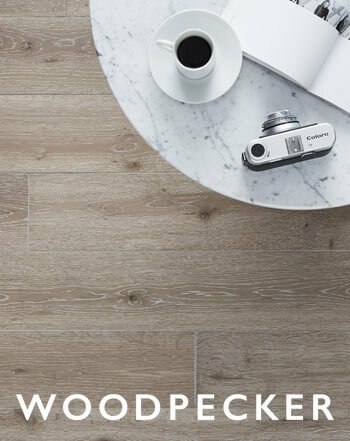 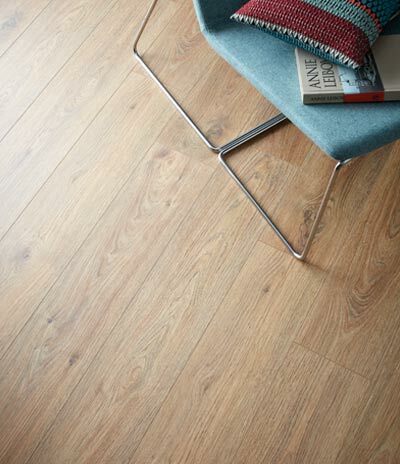 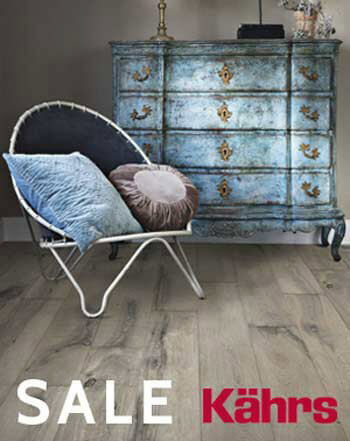 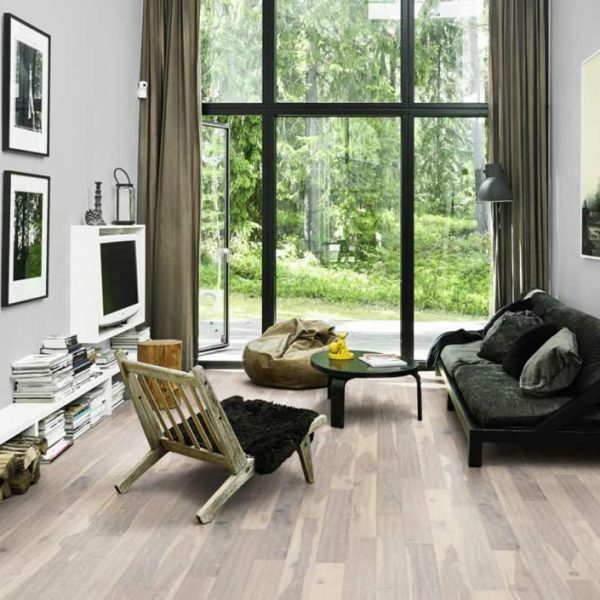 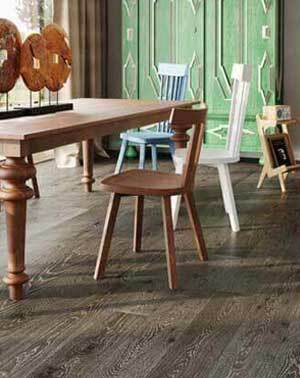 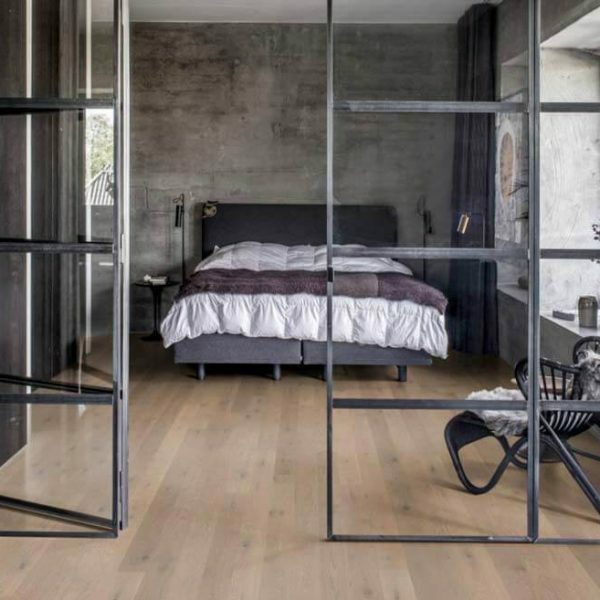 The Kahrs Spirit Unity Range is an elegant range of single plank floors available in oak and walnut with a variety of colour tones and finishes. 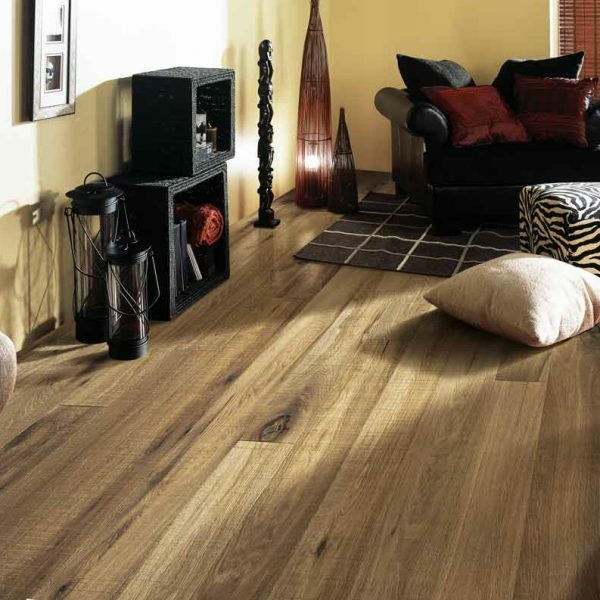 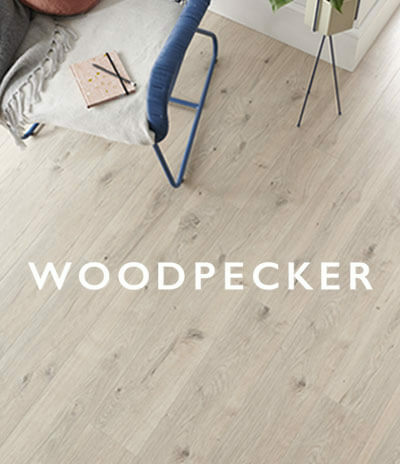 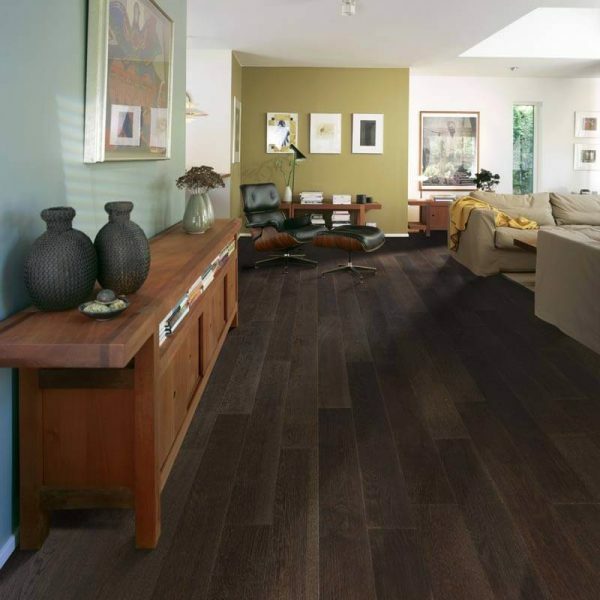 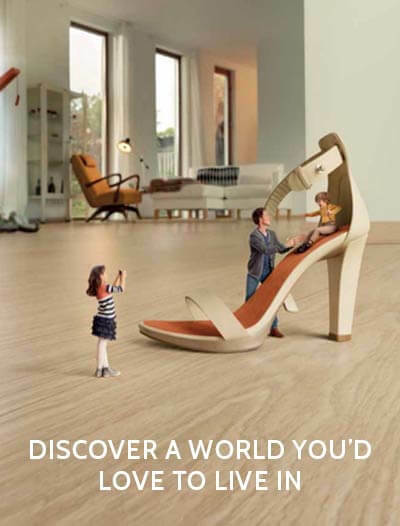 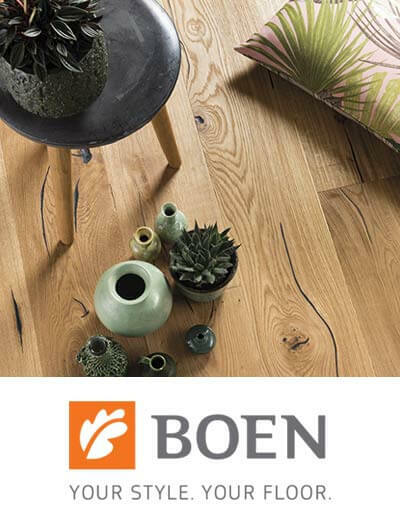 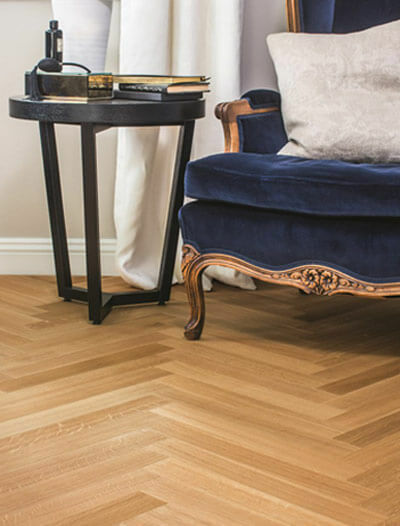 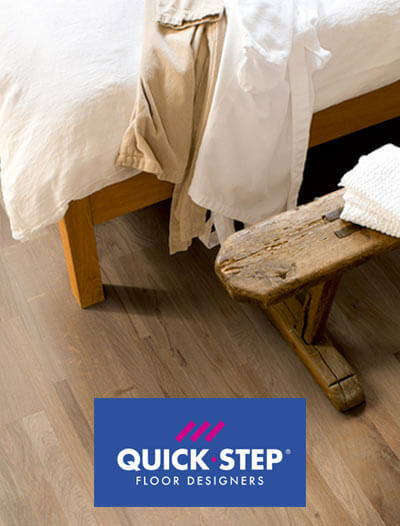 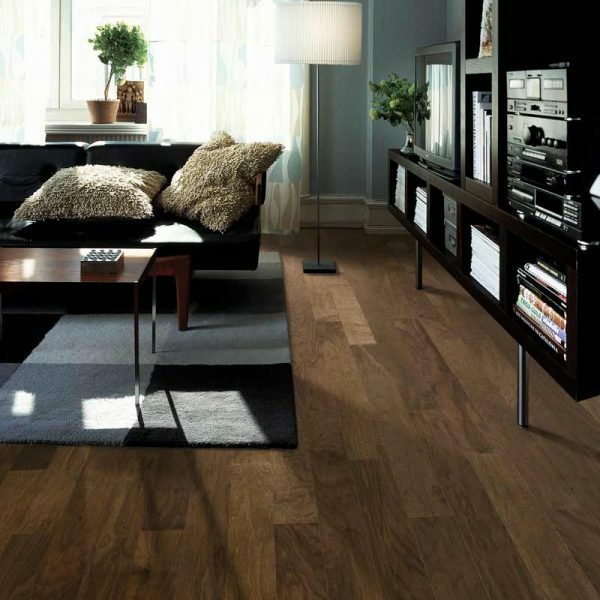 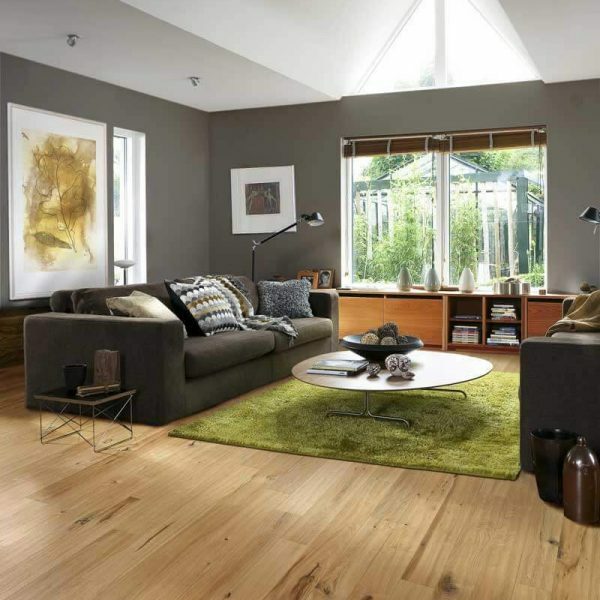 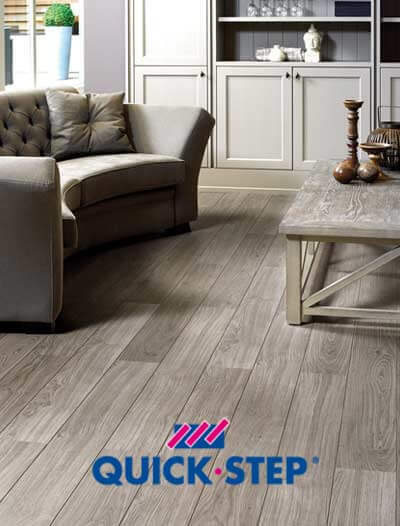 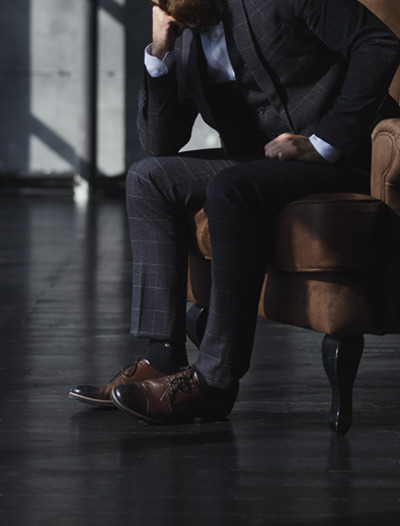 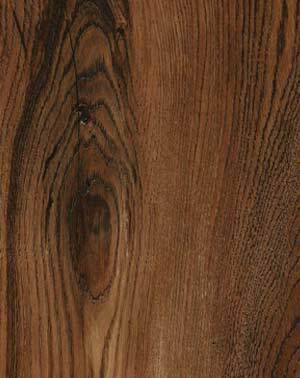 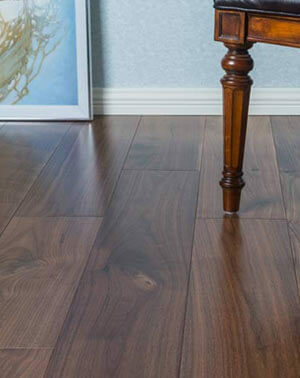 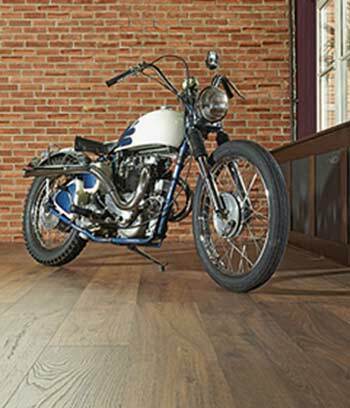 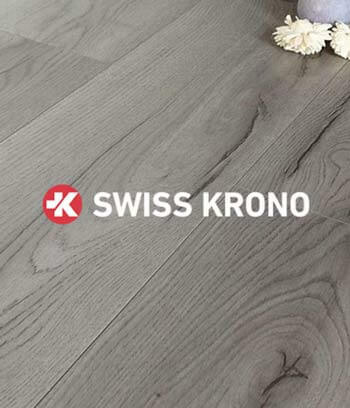 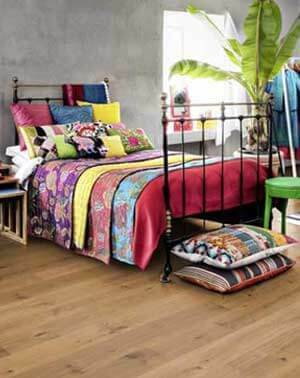 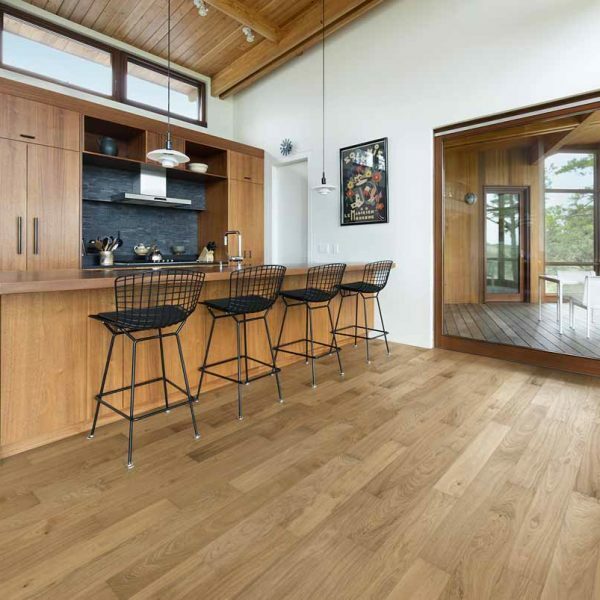 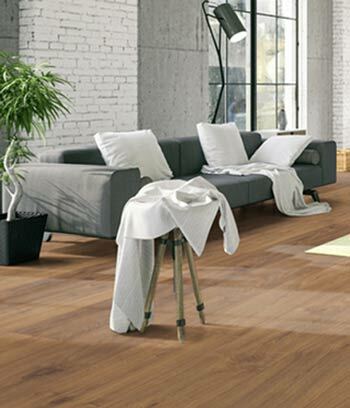 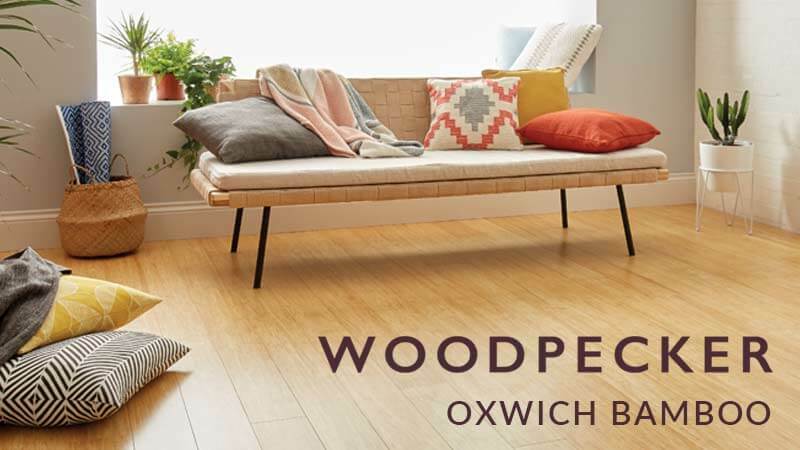 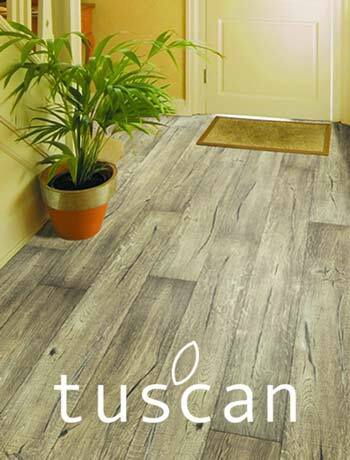 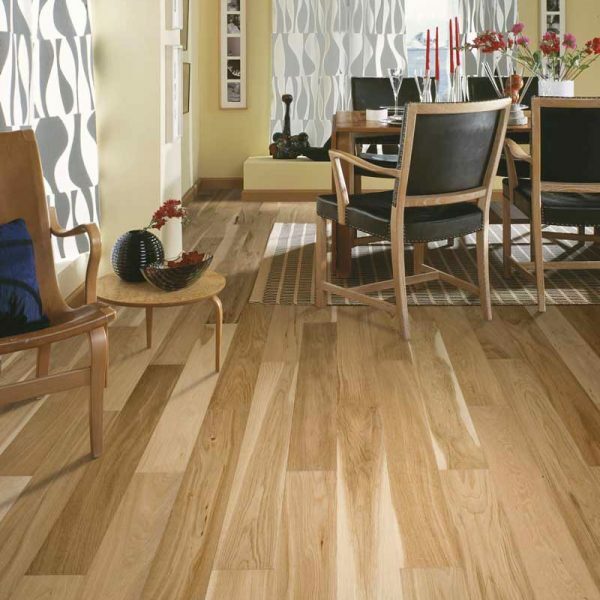 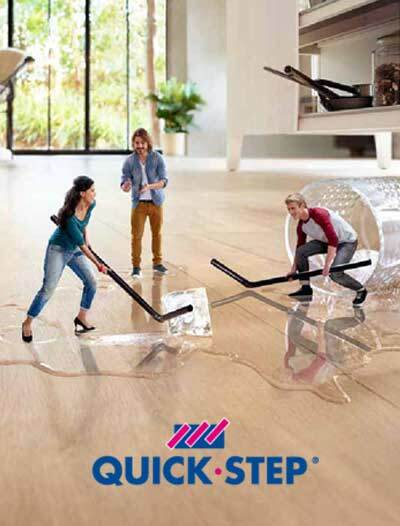 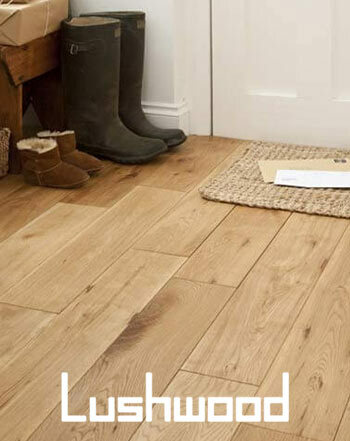 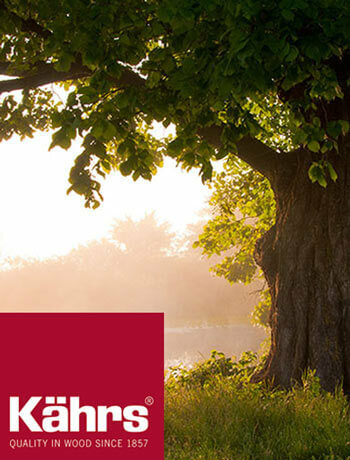 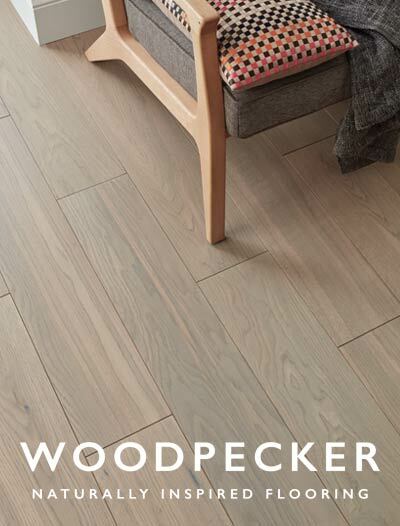 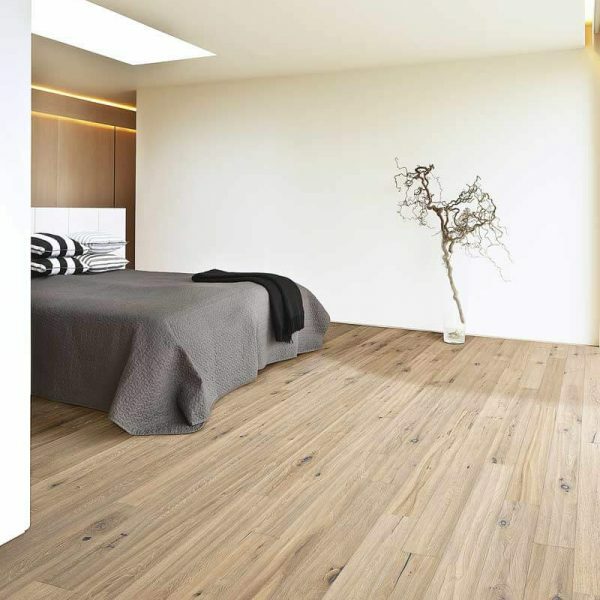 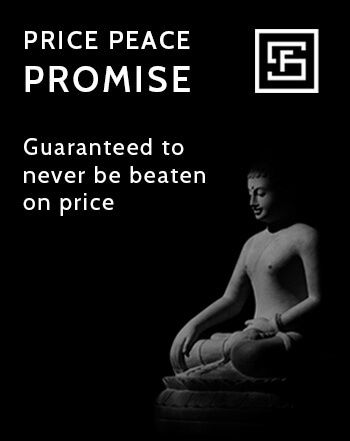 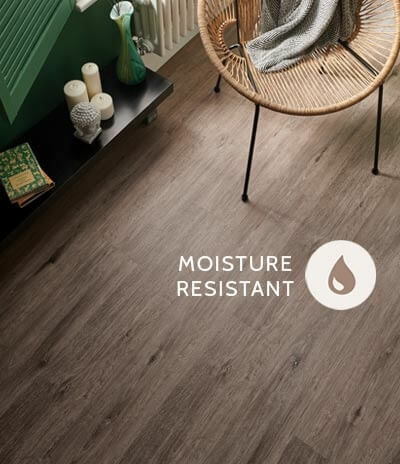 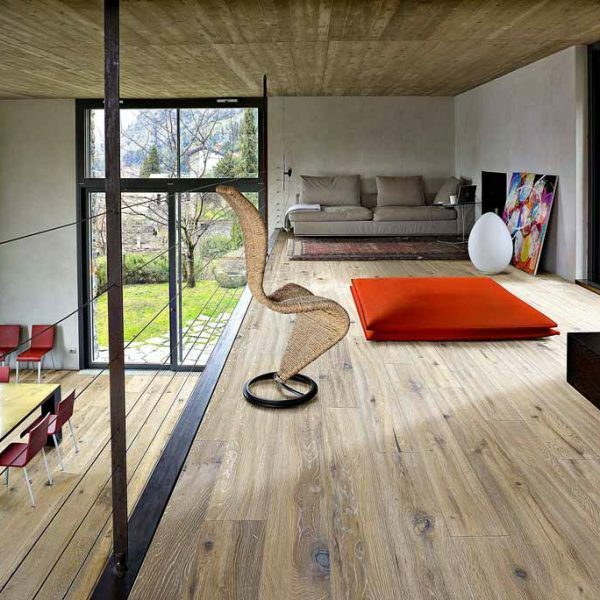 The latest technologies have been used to develop these eco friendly floors which are highly durable, affordable and suitable for both residential and commercial use. 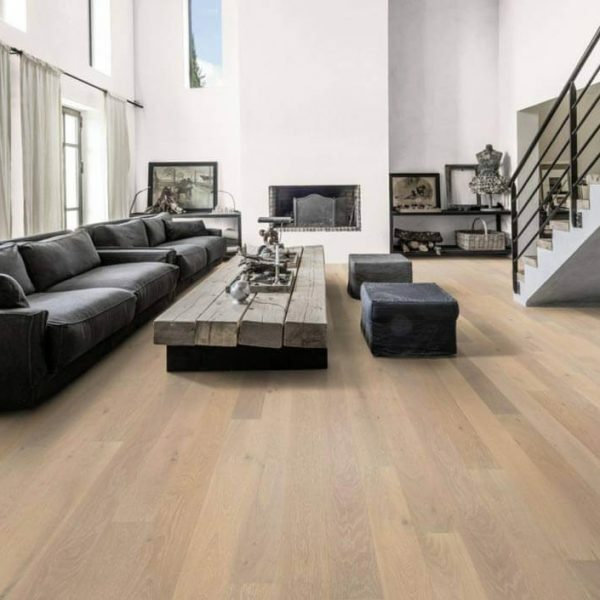 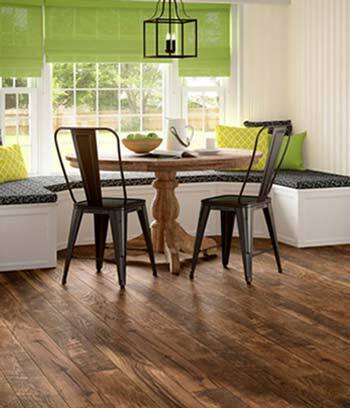 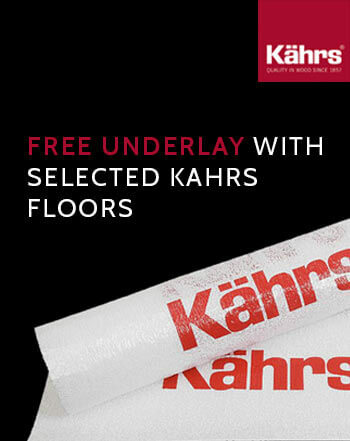 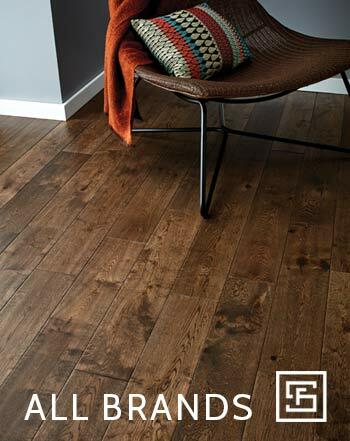 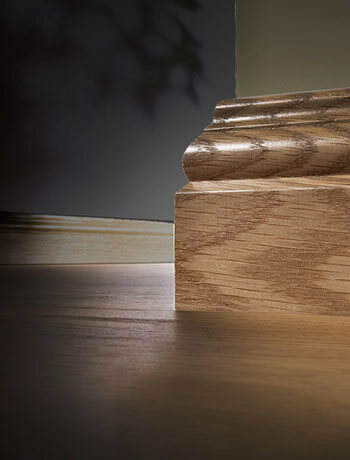 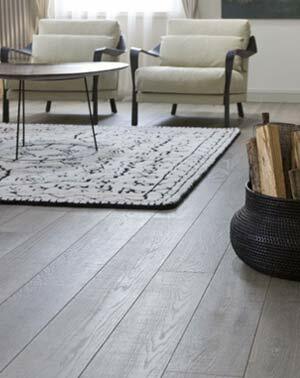 The Kahrs Spirit Collection utilises the patented Woodloc system for quick and easy installations and the planks have a stylish finish that will keep its brilliance for many years to come.